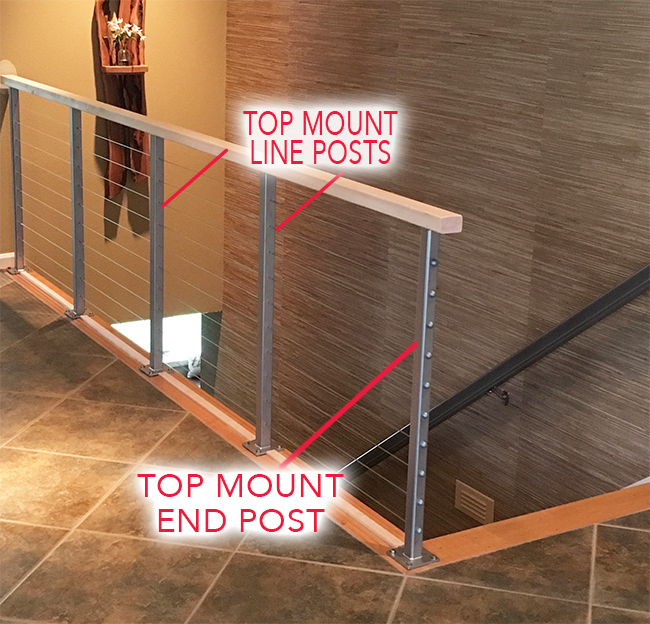 The top mount posts are mounted to the top of the deck. 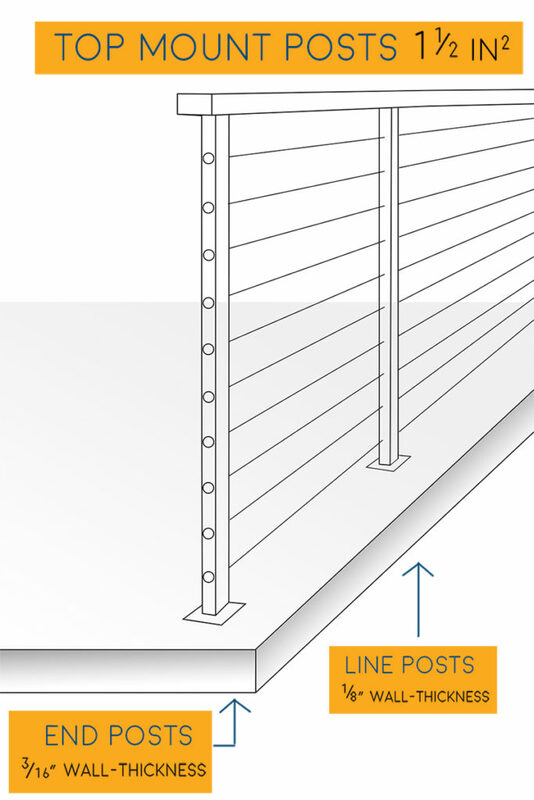 one to receive the threaded terminal to tension your cable and the other run the cable through for the easy connect. 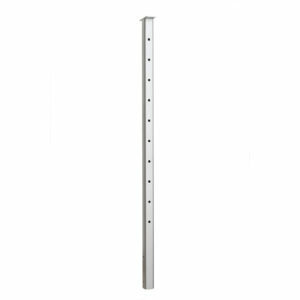 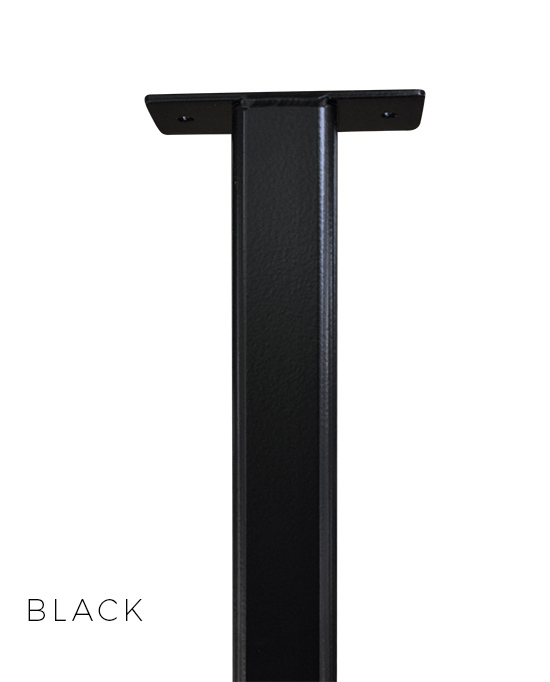 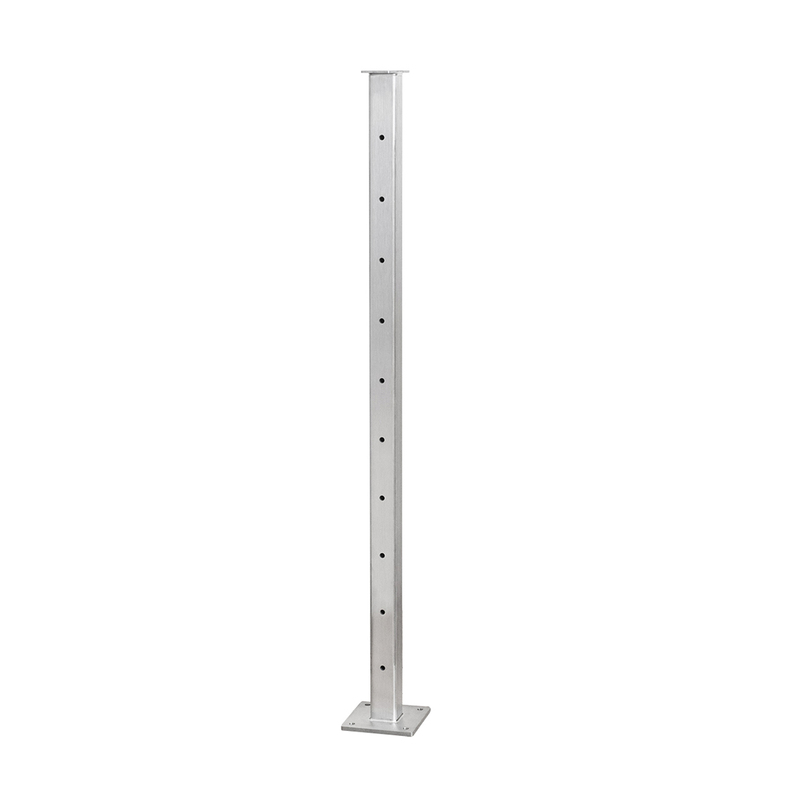 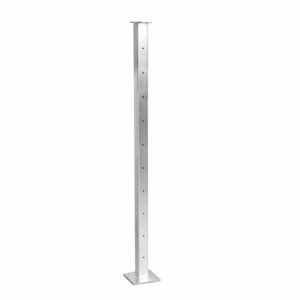 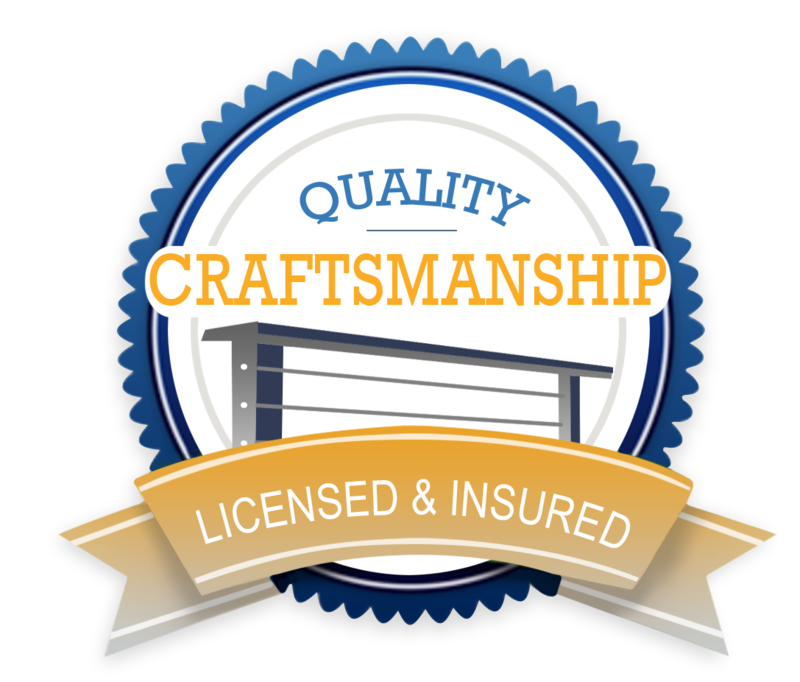 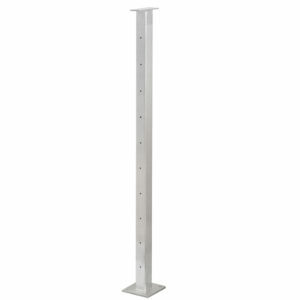 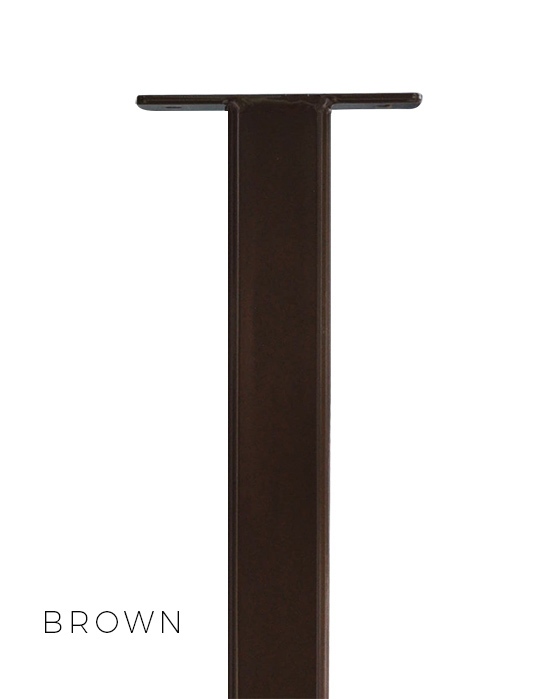 Our end posts have a 3/16″ wall thickness and are made with 304 grade stainless steel.